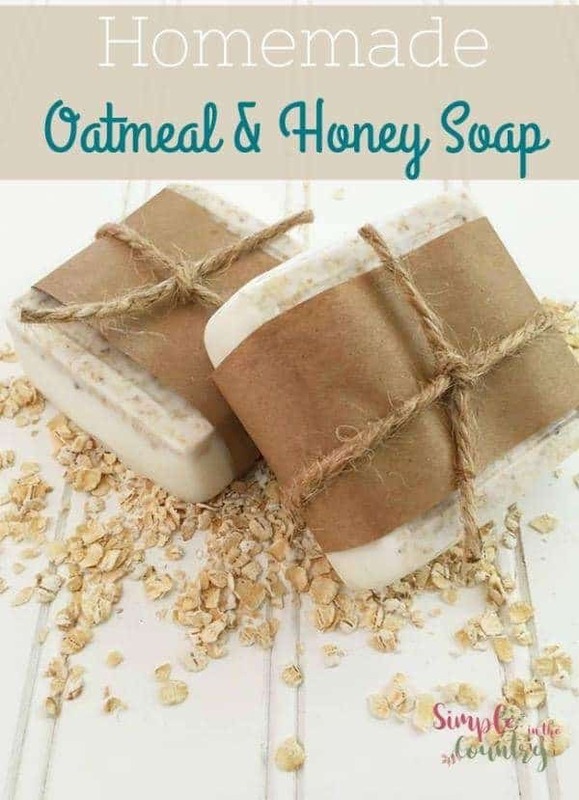 When researching ingredients for my soap recipes I realize that oatmeal and honey are perfect add ins. 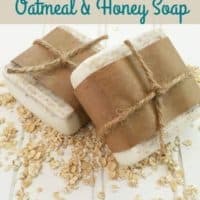 This Oatmeal Honey Soap Recipe smells really good and works well for all the skin types in our home. Relieves itching and irritation in your skin. 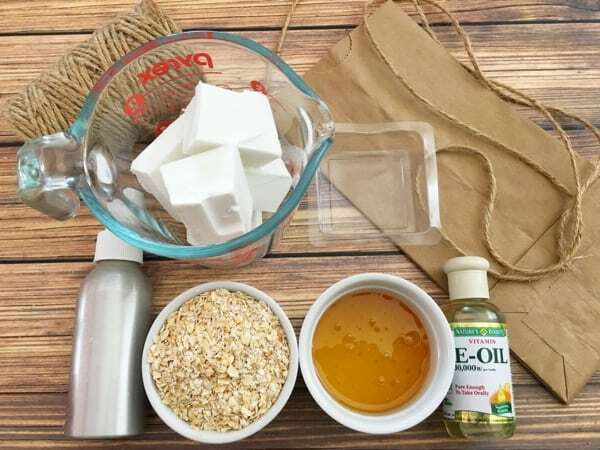 Gently exfoliates your skin naturally. 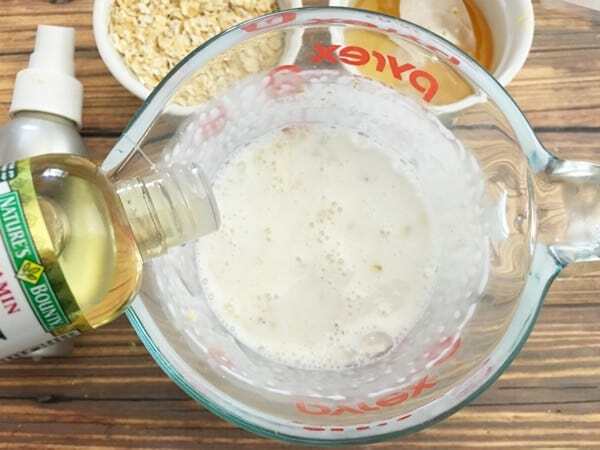 Oatmeal has anti bacterial and anti inflammatory properties. 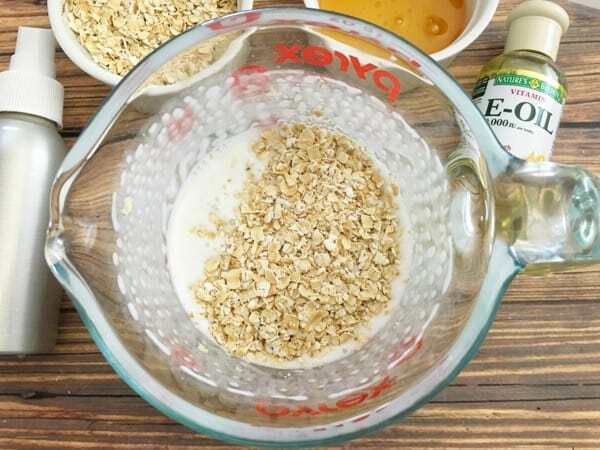 Honey has anti bacterial properties. 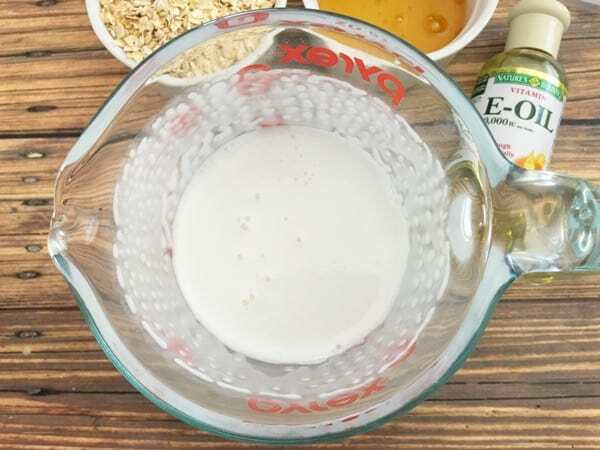 Antioxidant that helps repair sun damaged skin. 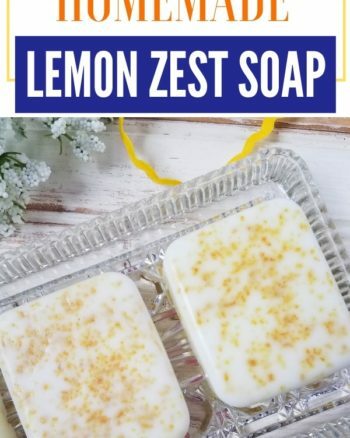 Helps add lather to your soap. 4. 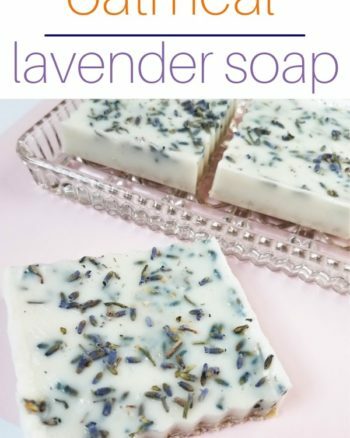 Pour your soap into your molds and spray with rubbing alcohol to prevent any surface bubbling. 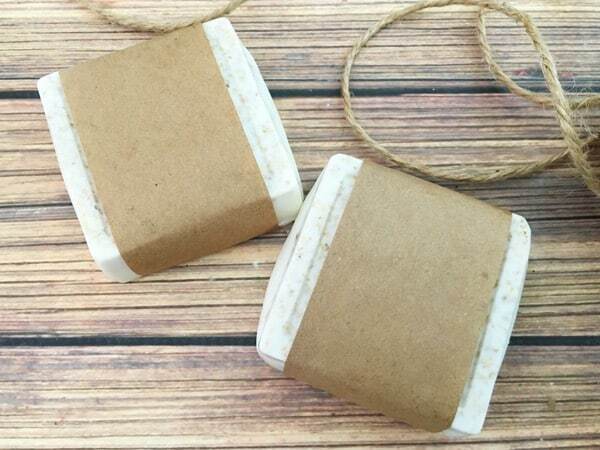 Wrap your soaps if you are giving them as gifts I used brown paper and twine. Burlap would be pretty too but use anything you have. 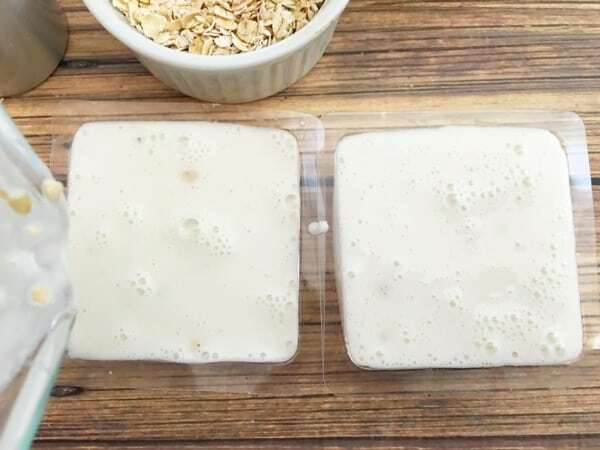 If you are keeping them for your family you can wrap them or store them in an air tight container.